Polegreen stands at the crossroads of American history. As one of the first meeting houses established during the "Great Awakening," Presbyterian dissenters from the state Anglican Church worshipped here including a young Patrick Henry and his mother. Henry attributes his great oratory to the influence of Rev. Samuel Davies who led the congregation from 1747 – 1759. 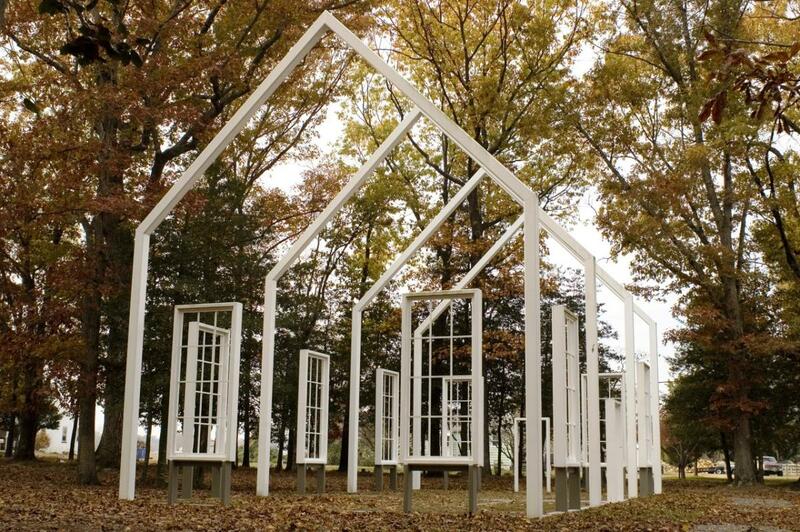 On June 1, 1864, a Confederate artillery round destroyed the Meeting House, which was built in 1755. 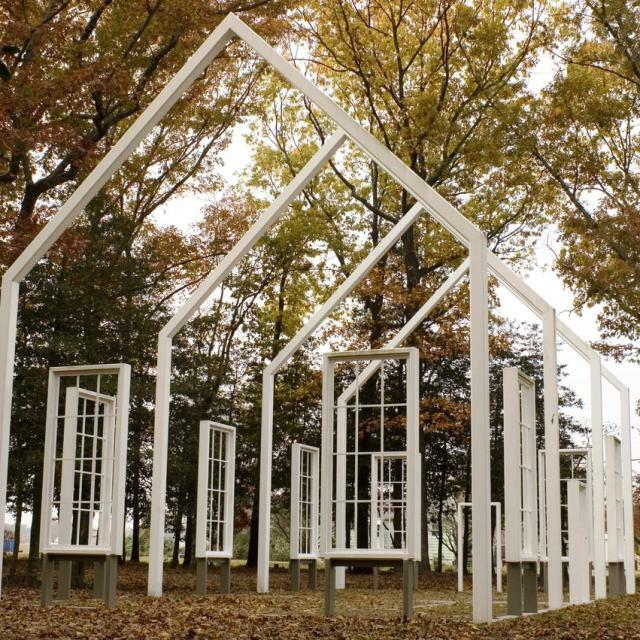 World-renown architect Carlton Abbott designed the current symbolic silhouette structure to sit along original foundations based on original sketches from a Union soldier in 1862. 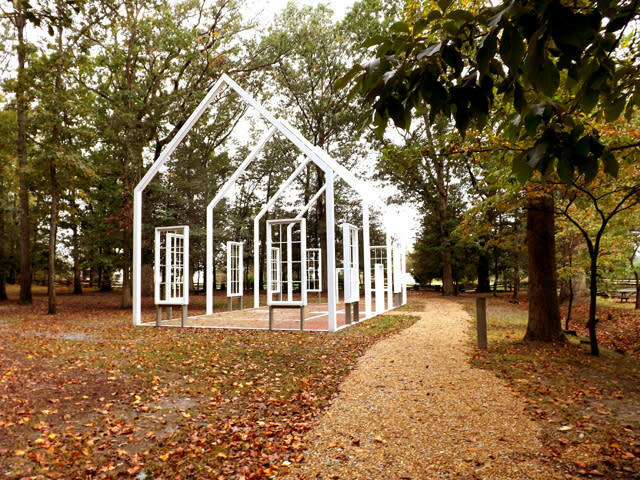 The Historic Polegreen Church Foundation is recognized for its leadership in the historic interpretation of civil and religious freedom in Colonial Virginia through preservation of the site, community outreach and a rich variety of educational programs. A full schedule of programs, including the Lawnchairs and Liberty free concert series, is found at www.historicpolegreen.org. 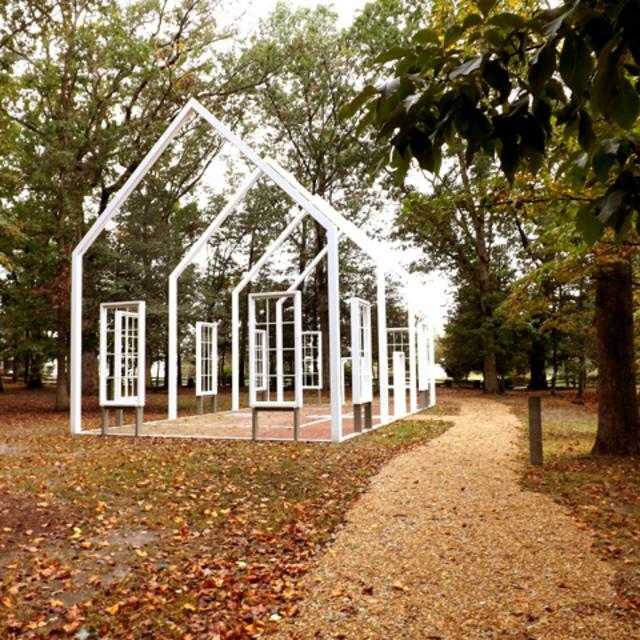 The historic site is located in eastern Hanover County, 12 miles from downtown Richmond, Virginia, at 6411 Heatherwood Drive, Mechanicsville, Virginia 23116. Visit www.historicpolegreen.org for more information!